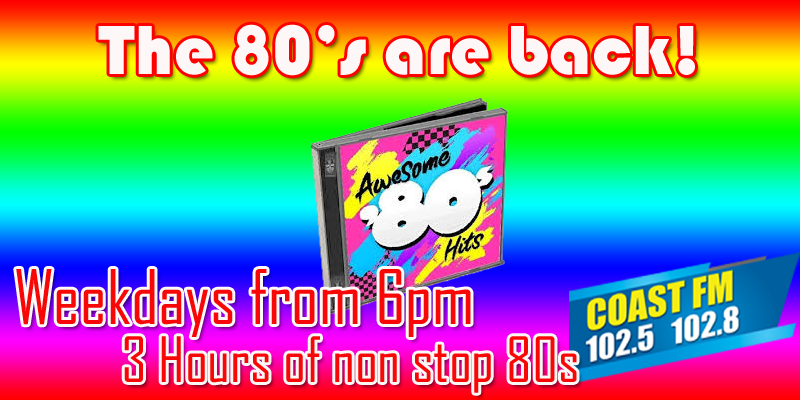 If you love the 80's you will love Awesome 80's! Each weekday evening from 6pm we dust off some of the biggest tunes from the decade that style forgot, bad hair cuts and mobiles that were anything but mobile! Tune in from 6pm on the Canary islands official English language radio station. Got an 80's song you would like to hear? Send us a message and we will do our best to play it for you!